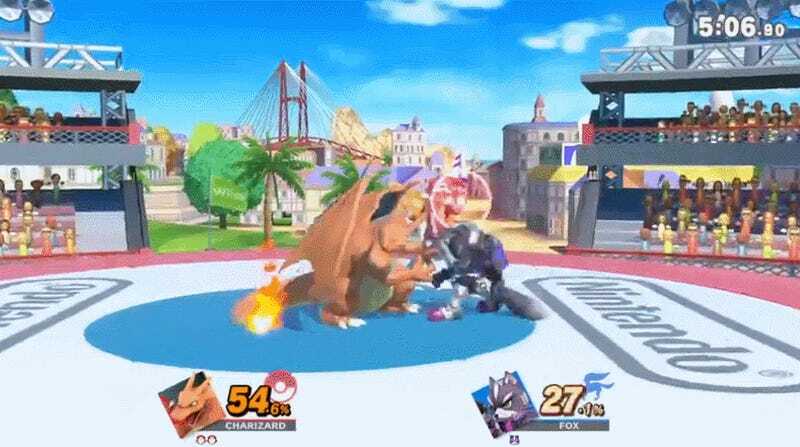 The sequence, shared on the Smash Brothers subreddit by user JukeRemix, begins by damaging your opponent. 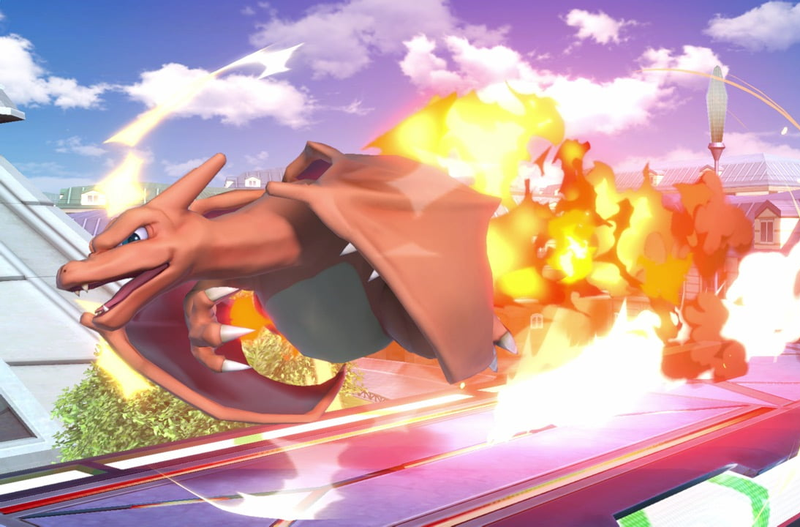 Once they’re in the 50 to 100 percent range, depending on the fighter, up throw your opponent and then immediately go into a Flare Blitz across the screen at them. 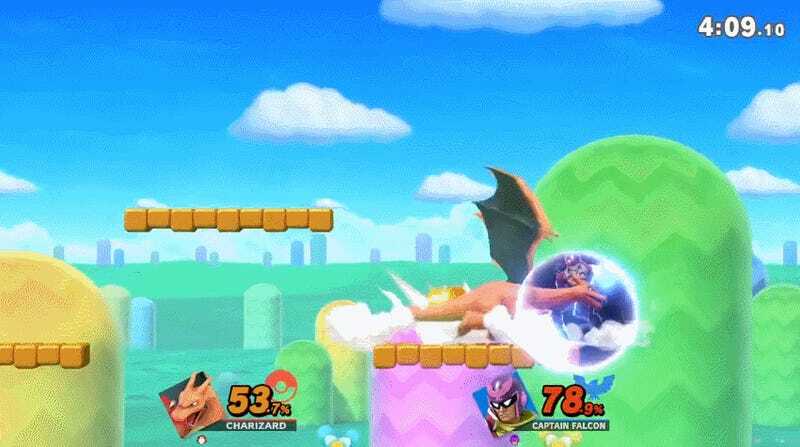 If your opponent doesn’t dodge in time, they’ll go flying right off the stage.